I have a few, cheap things for sale! I mostly just need room for other collections (which I badly need to update) and gas money (traveling is a strain on the tank :b) I will accept trades, but right now, the only thing I'm interested in are Mass Effect figures. Also, I have a few slots open for August if anyone is interested in commissioning me. I have two options at the moment since my tiny plush are all full. 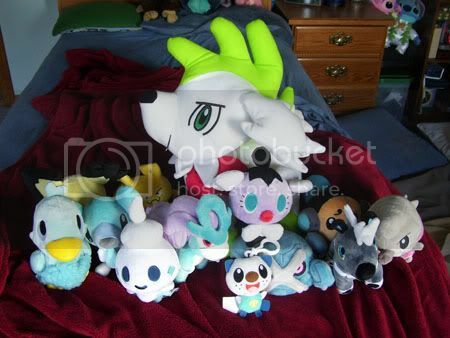 Pokedoll/normal plush start at 150 and can go up/down in price depending on difficulty. 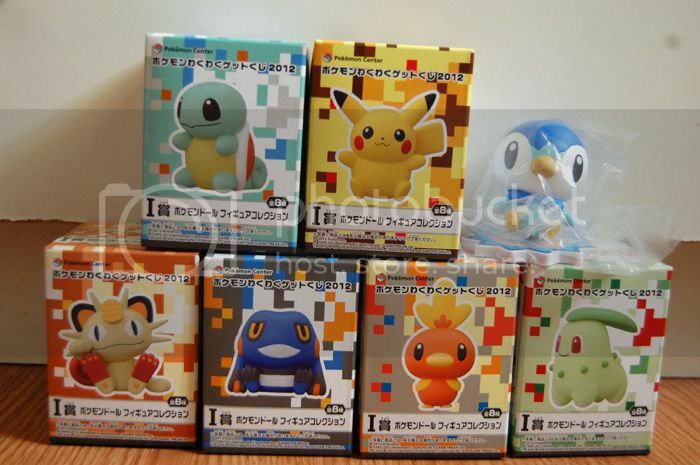 Lifesize starts at 300 for more basic Pokemon (starters and whatnot) and goes up depending on size or difficulty. Just a quick reminder for my Slaking TFG that I have put up for offers. It doesn't have any offers yet so those who are into Slaking or is a TFG collector, now's the time to grab a really rare one! I don't think another will come up soon. Now's your chance!! Click the picture or HERE to get transported. 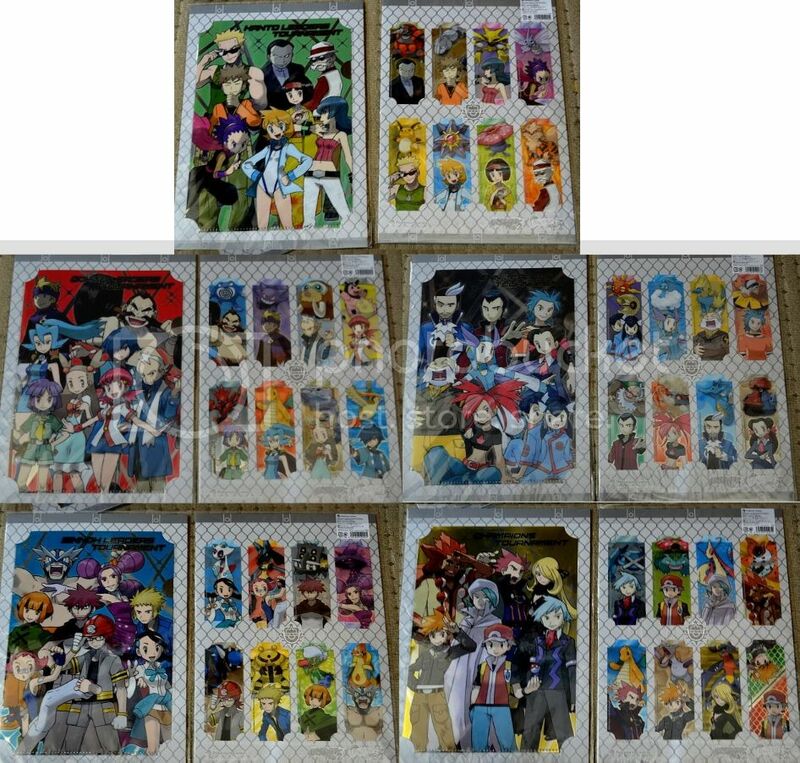 Huge Retsuden Amada Sticker Sales! Well, it's been a few weeks in the making, but I'm finally ready to offer my Amada sticker sales ^_^ I've got well over 2000 different stickers here, and thousands more duplicates too! 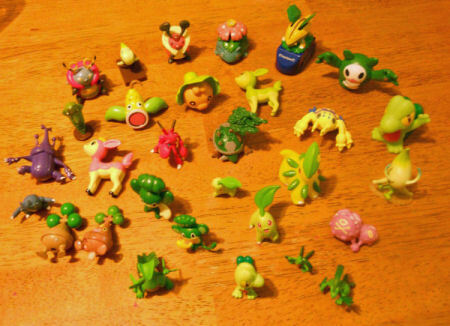 I might just have every Pokemon from Bulbasaur to Arceus here (but unfortunately no GenV, since those haven't been out long enough for me to buy tons of them). Please click the preview image or the link below to reach the comment page with the rules, feedback, etc. Since there are so many, I've split them up into 4 pages, with the comments all on one central page. Click the pic to go to our eBay listings! More shipments made and extras sales, finally! Ok, so I went out and made another run to ship items from the B&W and Super Massive GAs. Most everyone has had thier items shipped now. There are a few who still need to pay payment 2 to have your item shipped and Monday is the deadline before I leave negative feedback. For those who still haven't paid, I will not be able to go to the post office again until at least Tuesday maybe as late as saturday! But you still have to have your payments in by Monday to avoid negative feedback. Next we have, finally, EXTRAS SALES! in november, new attack kids set announced! this is a GREAT SET!!! halloween goodies and more will be up tomorrow. until then! Also, my internet will be out for about a week, and won't be able to reply a lot, but I will try to get on at any chance I get. This is a one-day reminder for the auction of my collected plushies. Free Shipping Within the U.S. & Shipping Deductible for International Bidders. Get your last bid in before it is ended! Click the updated picture to be transported to the original post. Hello everyone! 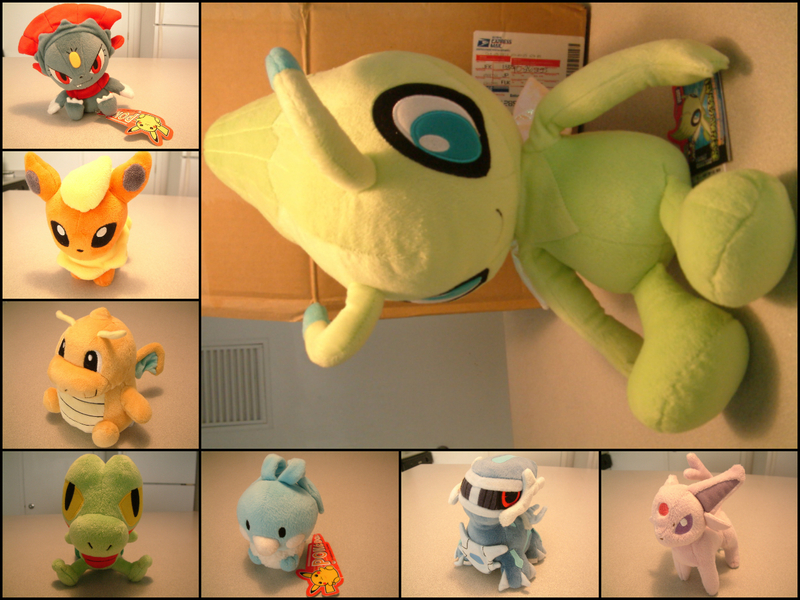 I've lowered the prices of my pokedolls to $17 and I have added some zukans, kids, and some Nobunaga's ambition items. A beautiful Kakuna Pokedoll made by glacidea who happens to have some slots open for commissions right now! Also, I made a very short photostory to send my Swampert Pokedoll on his way to choppii! Sales Part II - Figures, Stampers, and (lots) more!! 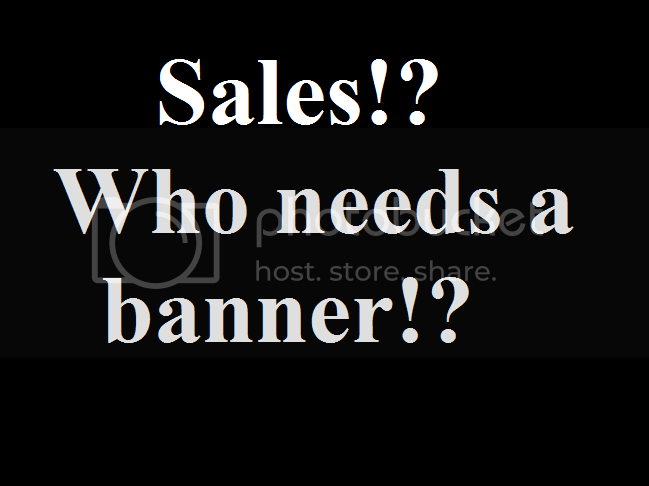 The sales post is even more obnoxiously image heavy than before - so again, I don't recommend clicking if you're browsing on a phone. Schenzi 400 kids GA Spreadsheet and Chibi Stampers GA news! I would like all 400 Kids GA Participants to check over this spreadsheet and make sure I haven't missed anything before I start doing the Payment 1 part. Which is also why this had to happen - previouslly it was full edge to edge with plush, flats and figures. Fortunately most of the plush are in storage away from her paws! 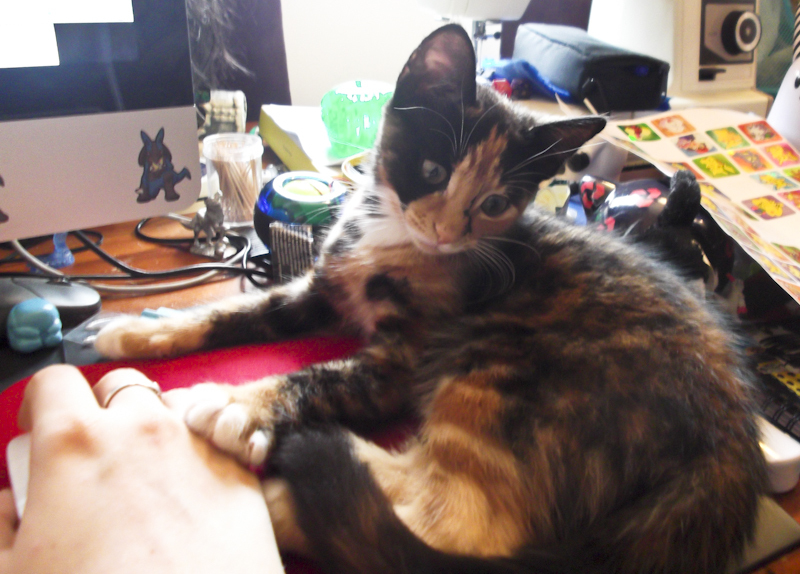 Now she is settled I can get them back out. I have had to liquidate most of my missing figures though. Next post will be the Payment for the 400 GA and me rebuilding that display! I have the customs fee letter! Finally! :D It is only £19 so I am going to pay and add your portion to the Payment 3 - it won't be large considering how many participants we have! I hope to receive it late next week. As I've said before, I'm very sorry for the delay but it was totally out of my hands and I'm not responsible for the Noppin -> Me part of the wait. More than one moderator has spoken to me about it already, and are satisfied that no rule breaking has happened. Hopefully my next post about this will be pictures of your glorious stamps ready to ship! Back with a collection update and some sales!! PS: Most packages from my last sales were shipped last Friday, the rest were shipped yesterday. Sorry for delays, there have been terrible storms here lately. Thanks for understanding! That's it! Thanks for looking!! 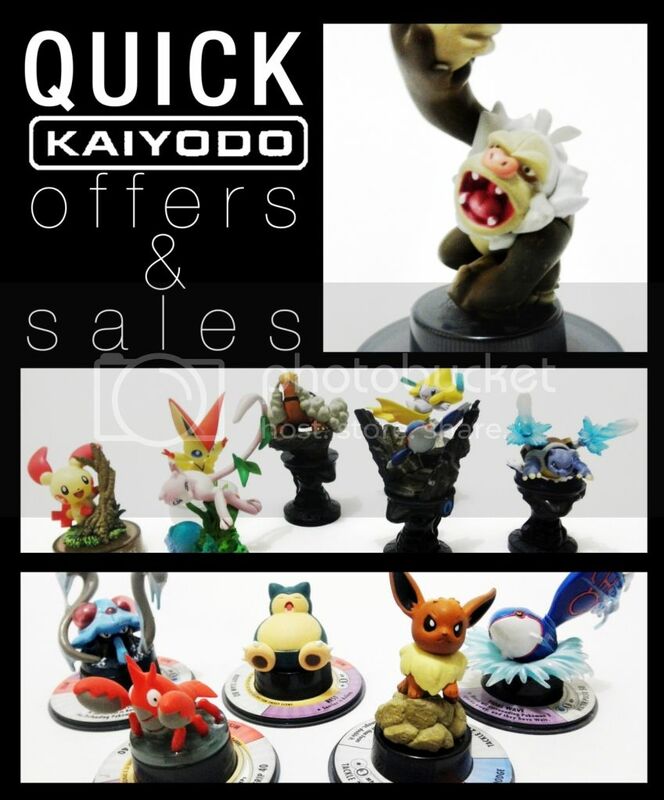 And a small quick want - I'm interested in a Kyogre pokedoll in good condition! If anyone has one for sale for $10-15ish shipped, let me know! 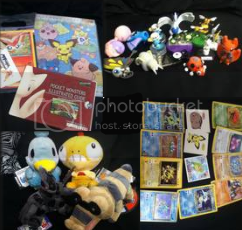 Or if you need a GA cohost to bid/ship an eBay lot or small Y!J lot and it has a Kyogre doll in it, I'd love to help :D Thanks! I got some sales update today! 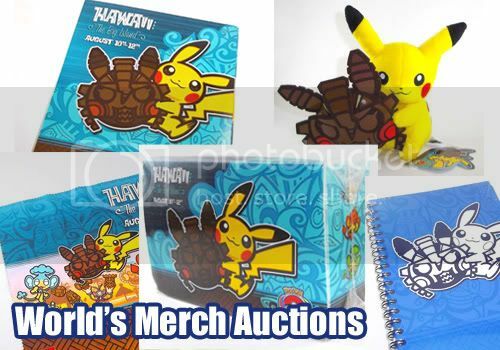 Featuring extra Pokedoll figures, Joltik plush keychain and Stunfisk cushion plush. 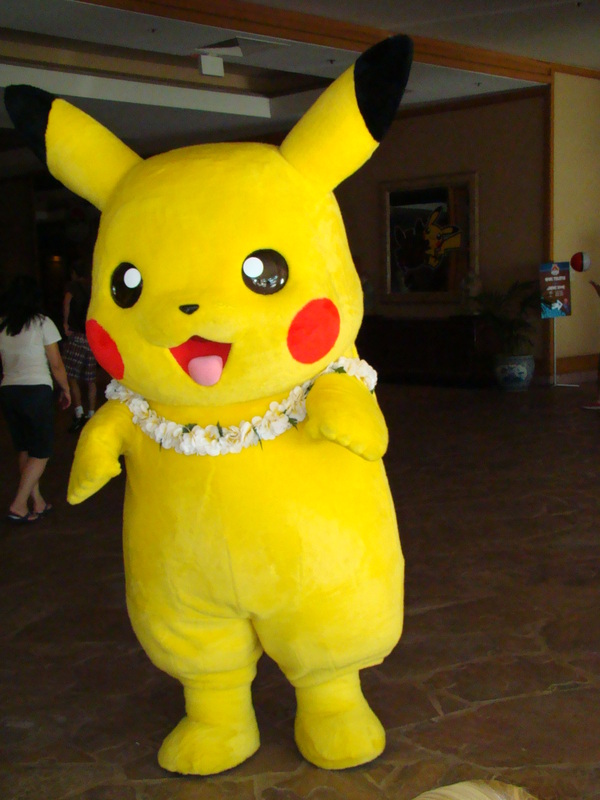 A small want: I'm also looking to buy/trade for a Worlds 2012 Pikachu "Tikichu" plush and the luggage tag. For the plush, MWT is preferred! New Gets, Epcot Stock, and Other Poke-Surpises! Hello everyone! I just got back from my trip to Florida/Ohio, and I'd like to share the new gets that I have recieved in the past few weeks. 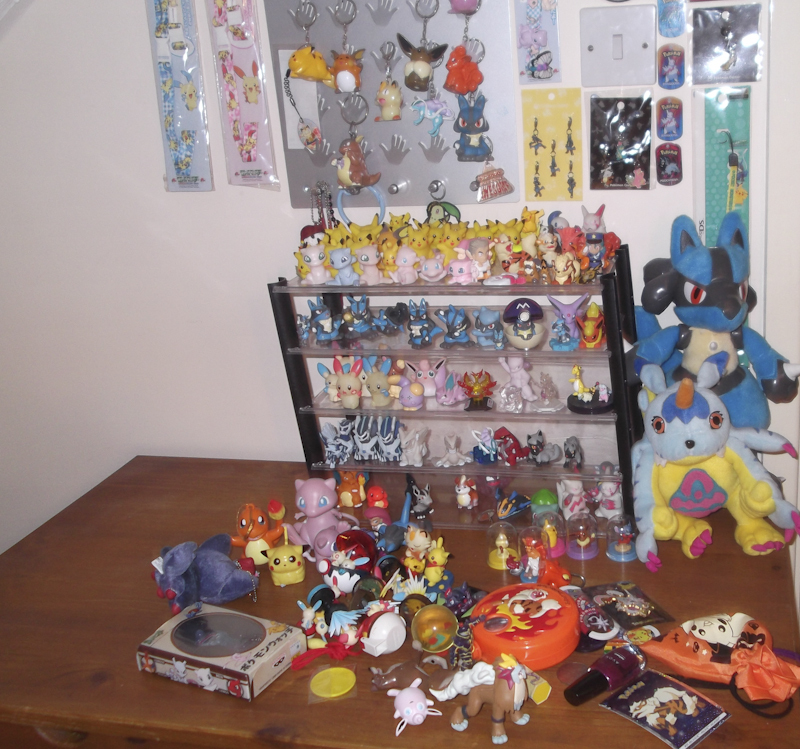 I'll be sharing pokedolls, the epcot stock, and a surpising find of pokestuff at a park! first payments for bookmark and clearfile group buy! Items will be bought once most people have paid!